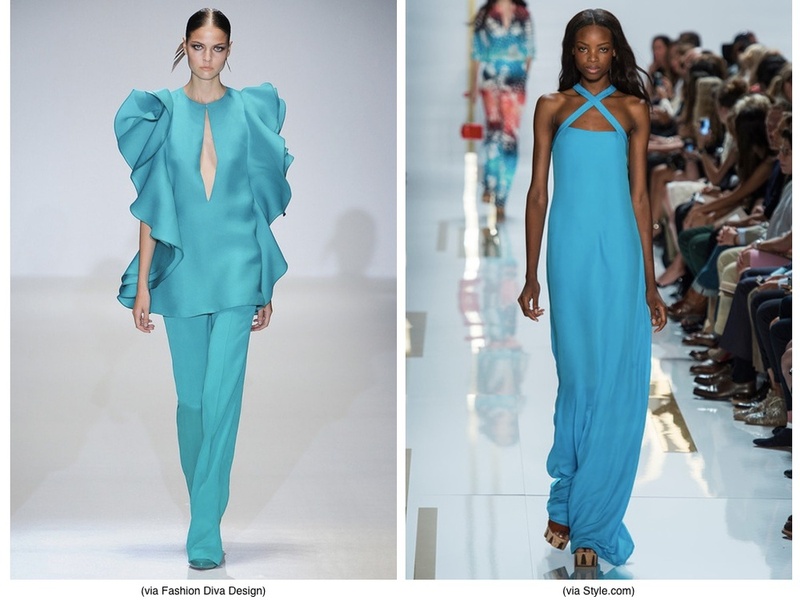 Turquoise has a blue green tone that adds the perfect pop of color to brighten up a neutral palette. It is invigorating yet tranquil and reminiscent of tropical waters, giving it a transportive effect. Here are some great pieces to freshen up your home and wardrobe.